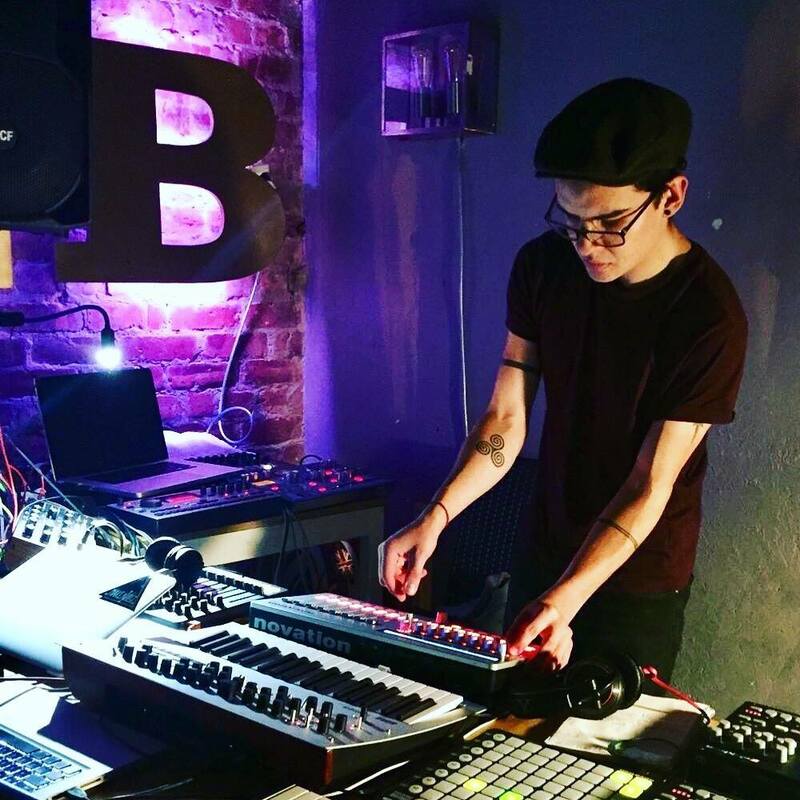 Music Business student David Burch launched his music career before starting at SEM. His business Ad Hoc Group has since grown into a record label that also hosts events, a radio show and has also extended into a booking agency. 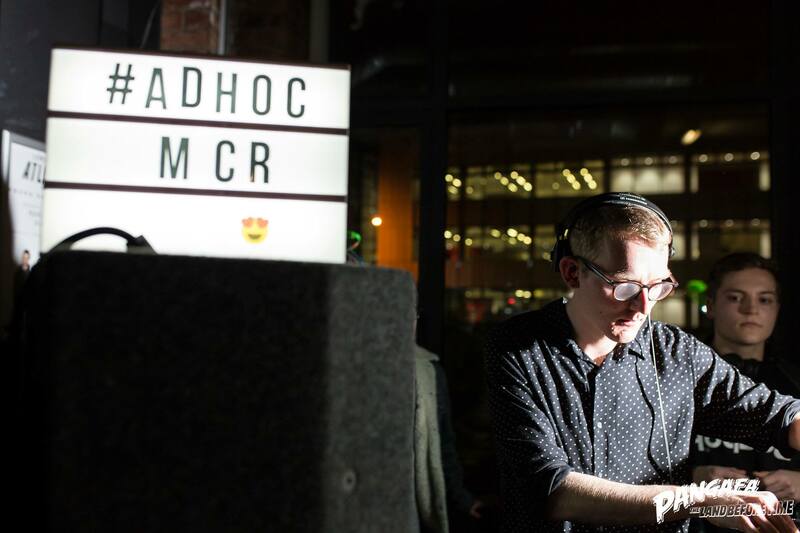 We sat down with David to find out a bit more about Ad Hoc and its plans for the future. Do you want to tell us a bit about the Ad Hoc group and what gave you the push towards focusing on a career in the music industry? I moved to Manchester around eight years ago as a student. I spent less time studying and more time getting to know the city’s nightlife – fantastic club nights like So Flute, Hoya Hoya, Heads Up, Wet Play, CULT, Meat Free and Banana Hill (among many others). I fell in love with the music scene and was inspired by the producers, DJs and promoters I met and became friends with along the way. Over the years I was involved in student radio and a few small events, but more than anything I had a passion to create a label and shine a light on some of the great producers I had met. So that’s what I decided to do! I’d describe Ad Hoc Group as a musical collective – with a record label at its core, plus events, a radio show and booking agency alongside it. You’re originally from South London but moved to Manchester to study partially because of the city’s vibrant music scene. How would you say the music scene in Manchester differs from the scene down south? Whilst Manchester is a big city, the music scene definitely has a compact, community feel to it. It helps that a lot of the venues (bars, clubs, record stores etc) are clustered around together, and most people live relatively near to each other. In London you might get a similar thing in an individual neighbourhood, but being just one part of an enormous city definitely changes that dynamic. Also, to paraphrase Ruf Dug, Manchester has 10,000% fewer turds because people don’t move here to ‘make it’, so (on the whole) going to an underground night up here means you get a crowd that care about being there as opposed to caring about being seen there. Not hating on London though, I’m just madly in love with Manchester and will defend it until I die. Many artists feel they should move to London because there’s more opportunities. Do you think this is the case? Strictly speaking there are more opportunities in London, as more people live there, so there are more promoters, club nights, record labels etc based there to network and collaborate with. However, the flip side is that there is a lot more competition of DJs, producers, promoters etc trying to make it! I’d argue that if you live in or around Manchester you have access to a fantastic scene and a huge amount of opportunity. And if you can’t find any… start something yourself! I only started promoting nights because no one would book me to DJ, and I only started a label because I found music that I loved but wasn’t being released by anyone else. You recently joined the Music Business course at SEM. What are you hoping to learn from the course? I read that you worked for a while as a resident DJ in Ghana. That’s a very unique experience. Can you tell us a bit about how that happened and what you learnt from your time there? I was lucky enough to be accepted onto a government programme where I worked as a consultant in a small business in the capital for three months. So during the week I worked an office job, and on the weekends I played some bar gigs – a mix of music that is popular over there (mostly West African RnB/Hip-Hop) with stuff that isn’t as well known (UK Garage went down a treat!) It sounds a bit cheesy but it showed me how music is this magical tool that can make people happy regardless of their language, ethnicity, wealth etc. I think that’s the real reason why the vast majority of us work so hard to make music our livelihood, as opposed to just chasing money or fame for the sake of it. It also made me realise the importance of being proactive and finding opportunities wherever you are. Be bold and put yourself out there… the only way I got gigs was by contacting venues with one of my mixes and asking to play. Accept the fact that you’re guaranteed to face many rejections in pursuing your passion, but continue to put all your effort into it anyway! Bouncing back from rejections will build resilience in yourself, and resilience combined with talent and a strong work ethic is a formula for success. Focusing on the record label, do you want to tell us a bit about your current roster of artists? 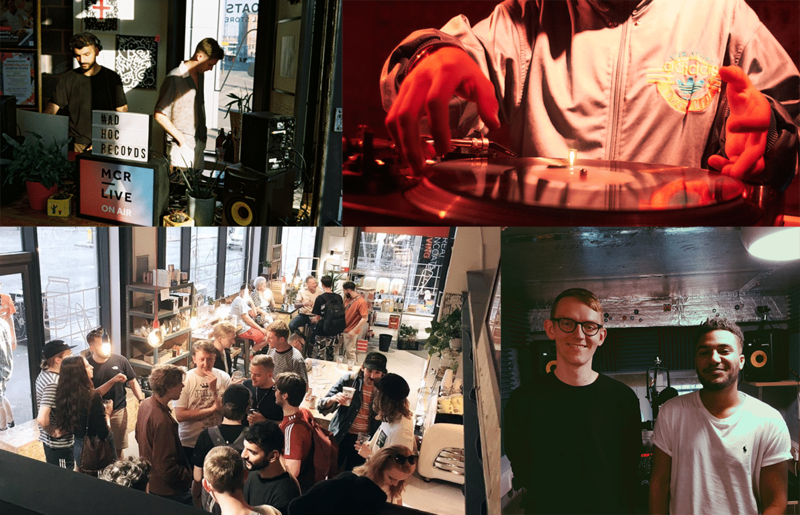 In keeping with the community scene of Manchester that inspired me to start the label, our roster started as (and still mostly is) a collection of my mates who make music I really like! But saying that if anyone approaches us with music I really like we’ll release it, regardless of who they are / where they’re from etc. We’ve just sorted out our first non-UK signing which is excited… not least because we can throw our first party abroad to promote the release! I’ve also made a decision not to release too many artists, because I want to put in as much time and effort as possible into making sure each release (and hence each producer) succeeds. How do you see yourself moving forward with the label? Are you currently looking for new artists / do you have any upcoming releases in the pipeline? The next release we’ve got is from Nymad (who I actually met through a mutual friend at SEM!). He’s got this amazing distinctive style of production, so I’m super excited about his release. There are a few other plans which I can’t go into details about yet, but we’re always, ALWAYS on the lookout for new producers and tracks to release. If you have any demos you’d like us to hear send them to our Soundcloud page here. Thinking about enrolling on a Music Business course? Why not call us on 0161 8334722 and arrange a chat with course tutor Tony Rigg.